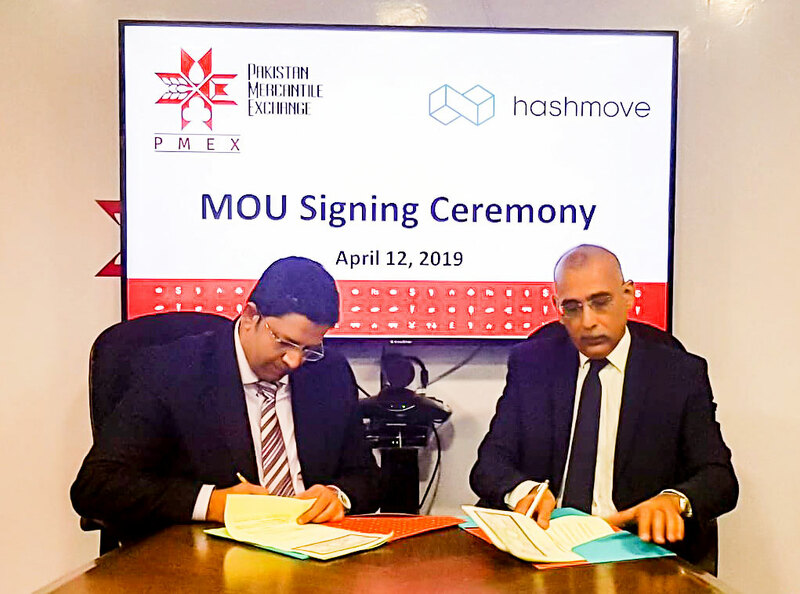 Pakistan Mercantile Exchange (PMEX), country’s first and only multi-commodity futures exchange, signed a Memorandum of Understanding (MoU) with HashMove® on April 12, 2019, the smart multimodal logistics marketplace, for cooperation in developing a digital multimodal logistics platform connecting buyers and sellers of commodity futures virtually anywhere around the globe. At present, the Exchange is actively working towards developing an ecommerce platform namely Global Trading Platform (GTP) that will show case local commodities of the country to the global market by offering an end-to-end one-window solution. The platform will enable the foreign buyers to purchase agricultural as well as non-agricultural commodities with convenience and confidence of quality assurance as per international standards. The GTP will cover: trading, storage, packaging, transport and export of the commodities with accessibility as convenient as a click of a button. As one of the most iconic brands and a homegrown institution in Pakistan, TCS Private Limited is synonymous with trust, reliability and logistics expertise in the fields of Express Courier Delivery, Warehousing & Distribution, Supply Chain Optimization and E-commerce. An enterprising organization operating in and shaping the local market for over 36 years, TCS recognizes the importance and immense value of driving much needed digitization, transparency and professionalization across the industry through an innovative platform such as HashMove®. 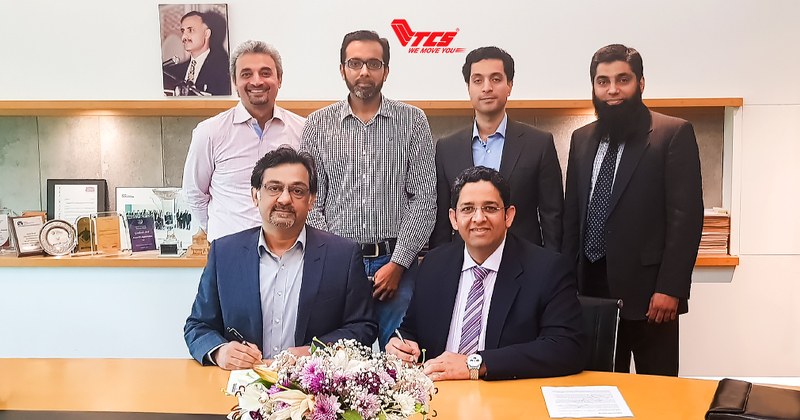 The MOU signed between TCS and HashMove®, is just the beginning of a ground-breaking and synergistic collaboration set to empower TCS through a digital platform aimed at further enhancing cost and network efficiencies and providing the best and most convenient service to their customers. 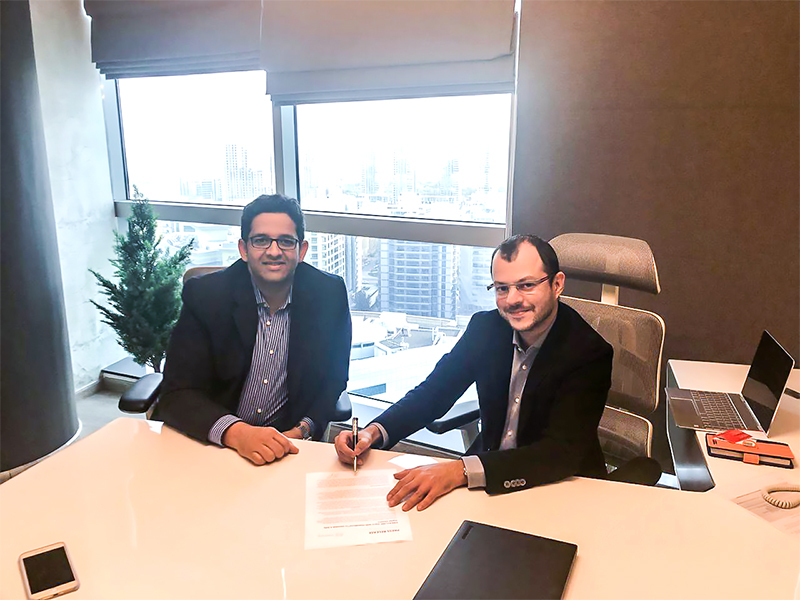 EMKAYLINE a regional leader in logistics services infrastructure has recently signed with HashMove®to become a fully digital NVOCC for its operations in the GCC, South Asia & Africa. 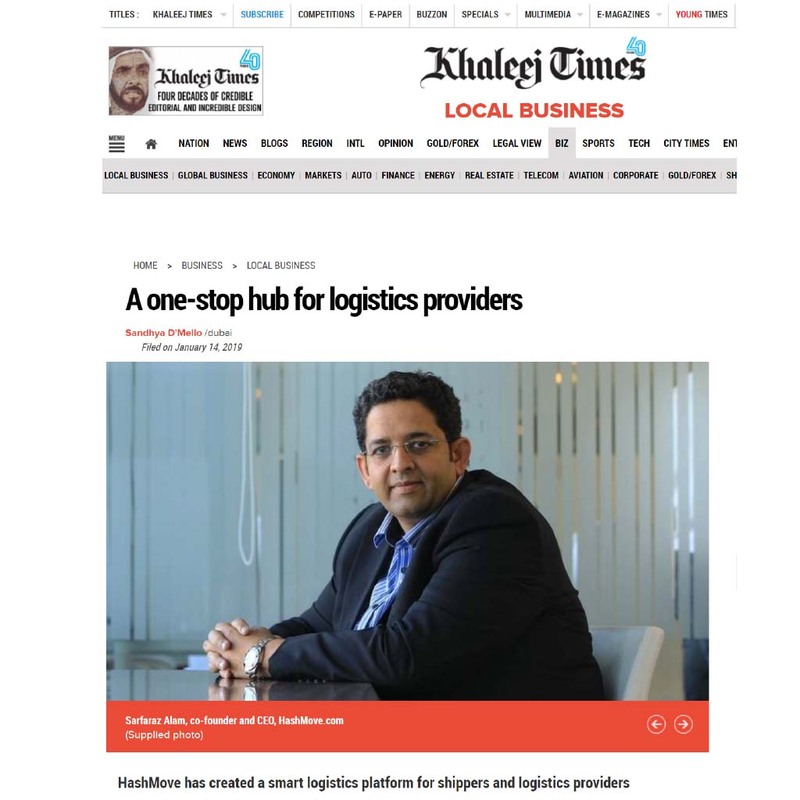 Offering services at 132 ports in various countries, the collaboration enables EMKAYLINE to expand and develop its offerings in many more regions through a smart centralized portal facilitated by the HashMove® innovative and robust multimodal logistics platform. EMKAYLINE now intends to offer online pricing, scheduling and booking to its partners and end-customers, achieving the highest level of service availability, 24x7 throughout the year. Once fully digitalized, EMKAYLINE’s consumer experience will be enhanced multi-fold through a whole new level of efficiency and seamless services. 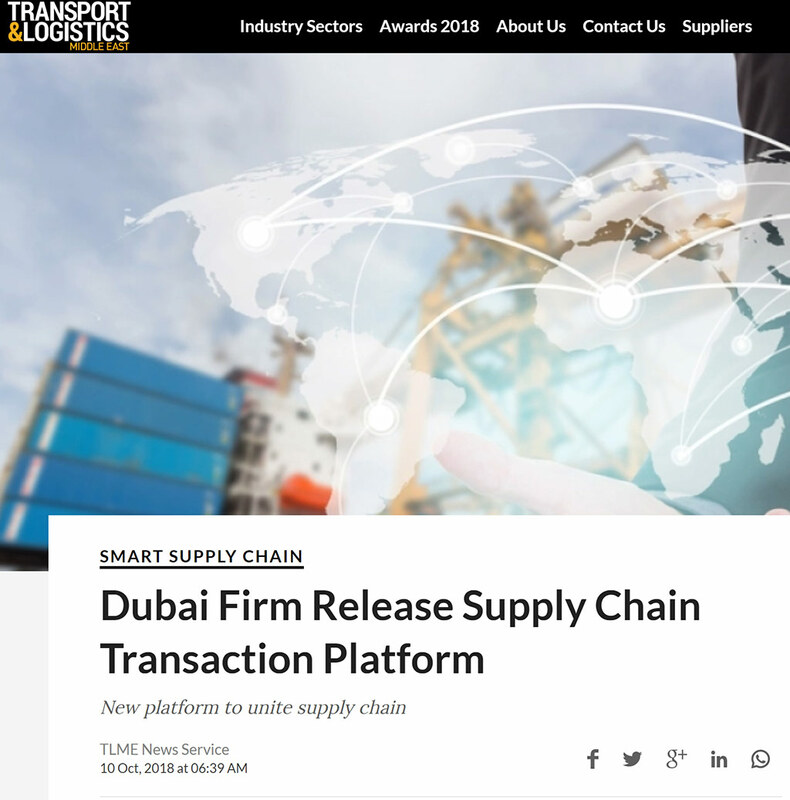 Neutral Air Partner and its airfreight wholesale sub-industry group NAC Consolidators have collaborated with HashMove®, a leading digital logistics tech company based in UAE, to jointly launch an advanced & innovative digital B2B neutral airfreight consolidation portal for the logistics community. 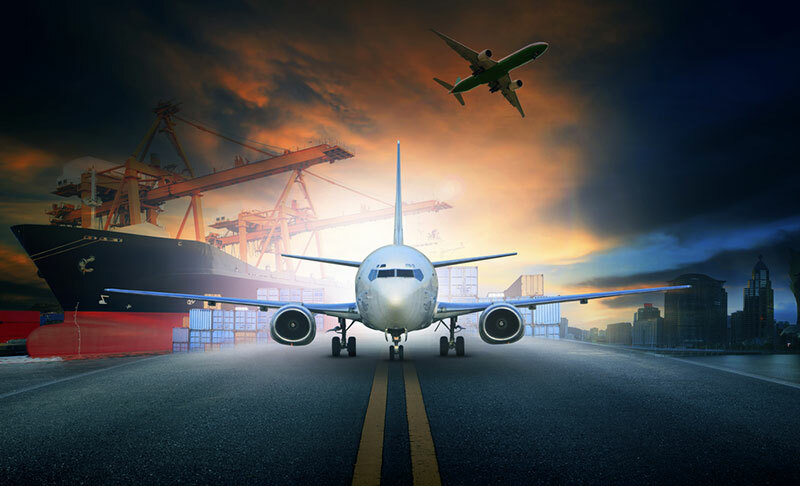 The new NAC consolidation portal will be available exclusively to freight forwarders and transport related companies worldwide and will be providing instant airfreight wholesale rates and bookings, as well as consolidation schedules from and to over 100 airports worldwide. The approbating surge of emerging markets is reigning in and expanding its roots within the very bedrock of the logistics landscape. 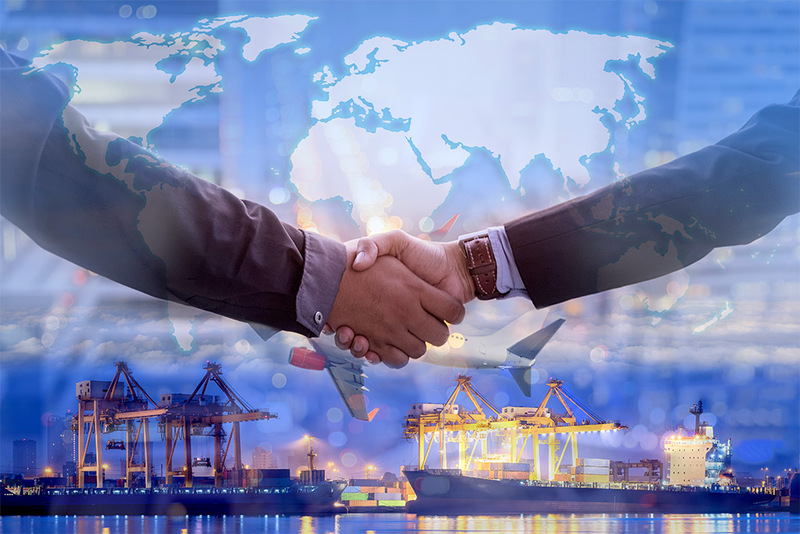 While the challenges stemming from the digitization of the supply chain and logistics industry have induced a dichotomous perception on overcoming and adapting to such changes, one cannot ignore the role of technology as a key enabler for leveling the playing field for business growth at present. Innovative technology and solutions are generating quite a furor within the logistics sphere. The lack and need for a single solution providing a complete end-to-end shipping experience with real-time visibility are now getting fulfilled through HashMove’s Smart Multimodal Logistics Marketplace. The platform caters to the global community of carriers, freight forwarders, clearing agents, trucking and warehousing companies by empowering them to take control of their logistics business and make them digital instantly. 2019 has been declared as “The Year of Tolerance” by the President of the UAE, His Highness Sheikh Khalifa Bin Zayed Al Nahyan. Looking ahead is a promising year ushering in favorable market opportunities and cultivating economic diversification through the highly awaited World Expo 2020. The Gulf Today published a special at the commencement of the new year, showcasing industry experts and business analysts, who shared their outlook on economic growth in the UAE in the months to come. With an influx of government incentives and an economy that is predicted to grow exponentially, it is no surprise that UAE is considered an entrepreneur’s dream and the perfect place for startups with initiatives that foster innovation and integration of evolving technologies. 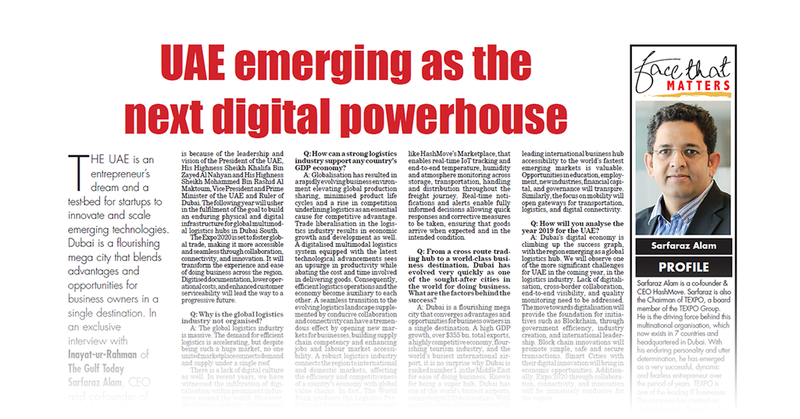 Dubai’s digital economy is ascending the success graph, providing business owners with greater opportunities. A staggering 30% of temperature-sensitive products are wasted annually due to unavailability of real-time monitoring, transit inefficiencies, inadequate vehicles and inept transfer of goods. To overcome the losses resulting from a lack of coordination and the absence of reliable logistics, a digitalized information hub is essential to the shipping industry. 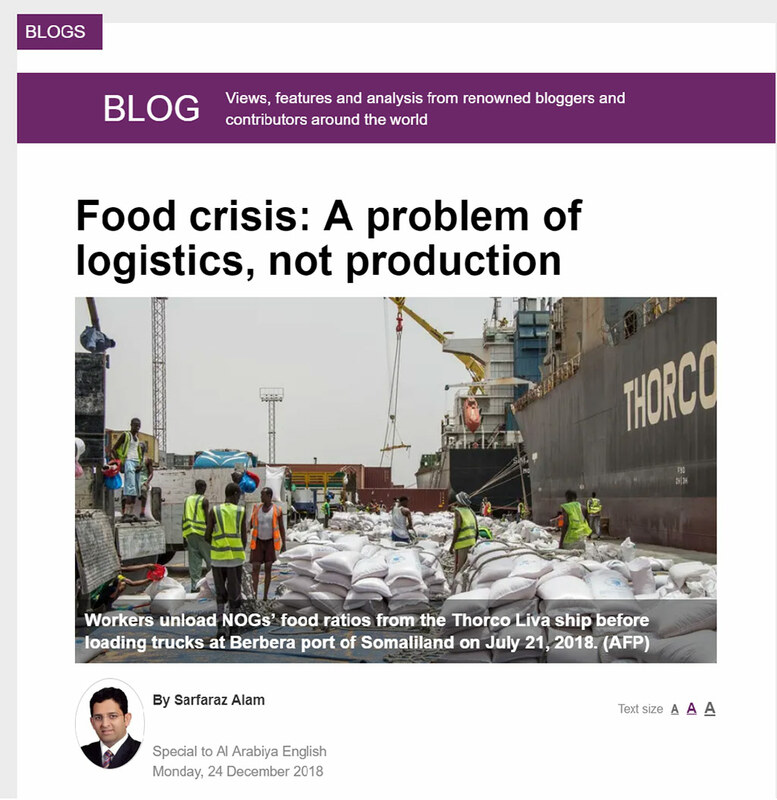 Logistics providers need to bridge the gap between food manufacturers, suppliers, and consumers through seamless and end-to-end visibility throughout the supply chain. But can this be achieved? And if so, can technology decipher the supply chain conundrum? 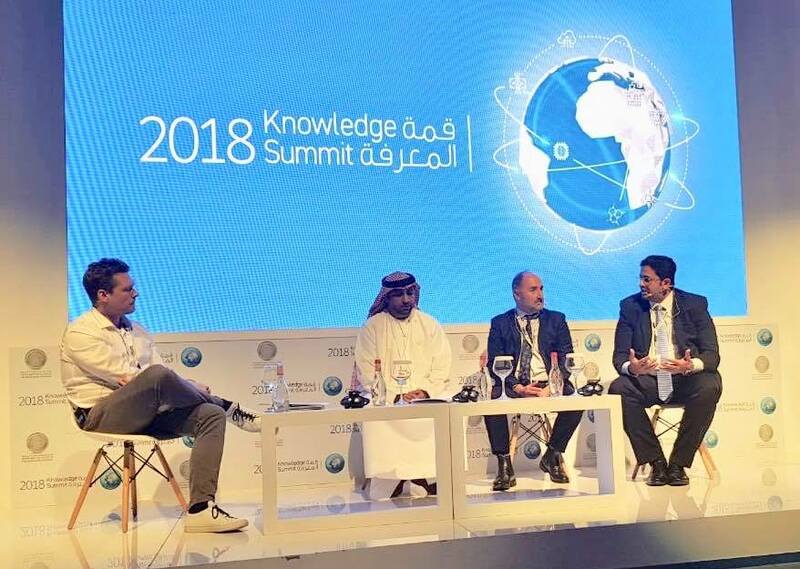 HashMove recently participated in the two-day Knowledge Summit 2018, organized by the Mohammed bin Rashid Al Maktoum Knowledge Foundation. Focused on ‘Youth and the Future of the Knowledge Economy,’ the summit served as a platform for valuable discussion and insight on how knowledge and digital economies need to work in complete synergy for progression. 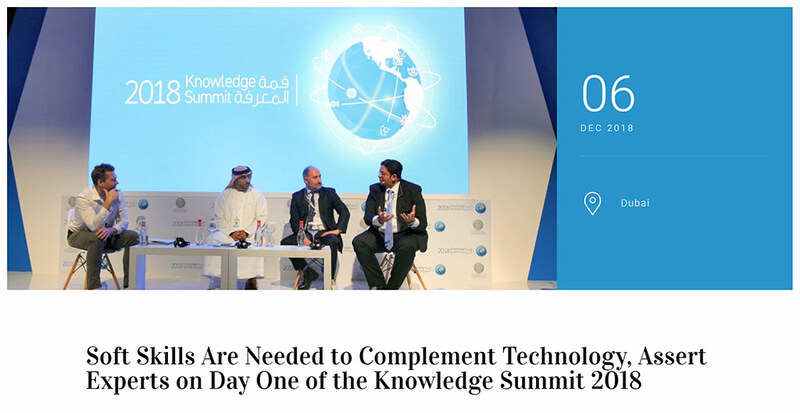 The Mohammad bin Rashid Al Makhtoum Knowledge Foundation recently organized its fifth annual Knowledge Summit, on December 5-6, 2018. 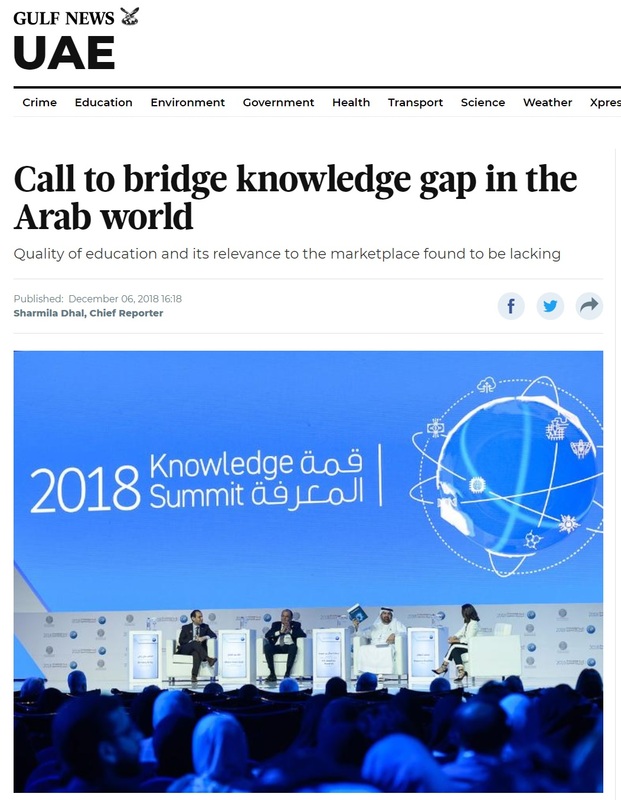 Themed “Youth and the Future of the Knowledge Economy,” the summit presented a global knowledge platform that brought together key decision makers from the education and business sectors to discuss and propose solutions addressing future challenges. Can Technology replace the Workforce? The fifth annual Knowledge Summit by The Mohammed bin Rashid Al Maktoum Knowledge Foundation (MBRF) was successfully held on December 5-6, 2018 at Dubai World Trade Center. The summit highlighted the opportunities and challenges being brought forth as a result of technological advancement and innovation and the impact they will create on skills that were exclusive to humans in the previous decade. With robots seeping into every aspect of our industries, we need to brace our workforce and train them for the impending technological pressure. 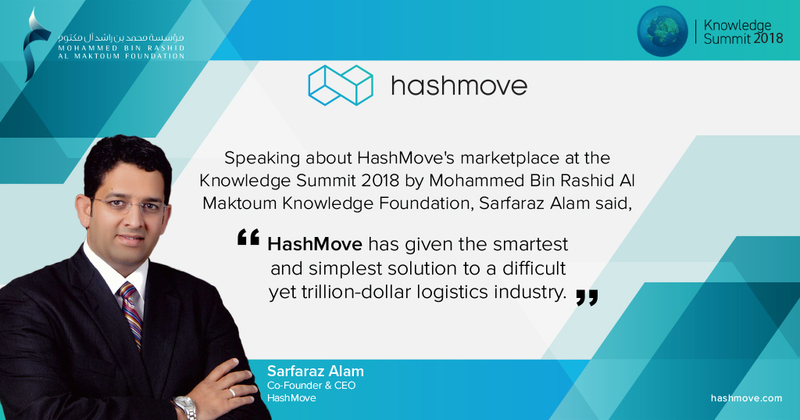 A new smart logistics marketplace, named HashMove, was unveiled to the world on Wednesday on the first day of prestigious Knowledge Summit 2018 in Dubai. HashMove is transforming logistics by introducing a smart multimodal logistics marketplace connecting shippers and logistics providers to simplify the experience of shipping goods. HashMove's marketplace for logistics gives users the ability to search, view pricing, book shipments, and track goods in real-time, across multiple logistics providers. In recent years, we have witnessed the infiltration of digitalization within prominent industries around the globe. However, a few key players trailing behind due to lack of infrastructure have yet to get onto the bandwagon of the digital culture. The logistics industry might have transmuted from traditional to hybrid, but an environment running on silos yields non-conducive results. Logistics businesses are continually striving to embrace the perennial developments in technology. When it comes to meeting varying demands and challenges, technology emanates as the core differentiator. The emerging “Uberization” of logistics is inevitable, and logistics operators who don’t adopt and adapt will become redundant. On-demand logistics, market transparency, competitive real-time pricing, and conducive collaborations are defining the very framework of the supply chain. Socioeconomic fluctuation, varying demographics, high consumer specialization and demand for customization are impacting the production and flow of goods globally. 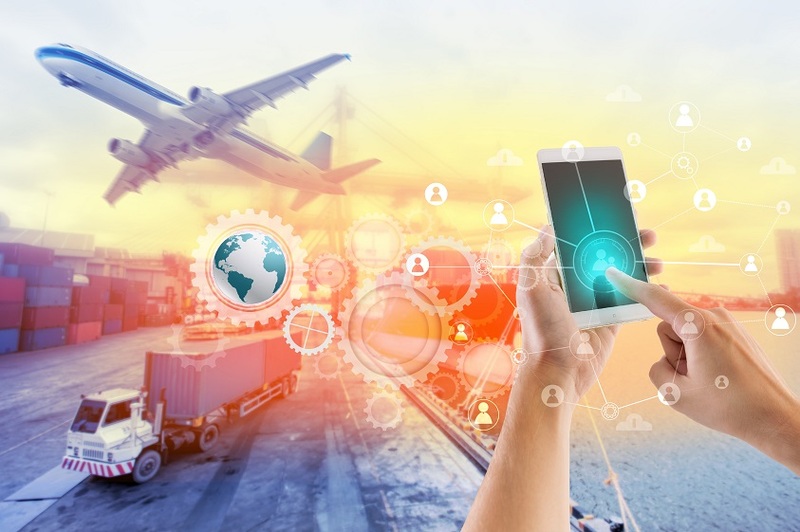 Aside from the need to merge industry with smart technology, the convergence of disintegrated fragments of logistics services and solutions is imperative. Employing a cloud-based platform makes data-sharing comprehensive, accessible and secure with improved visibility through a seamless and digitalized supply chain. 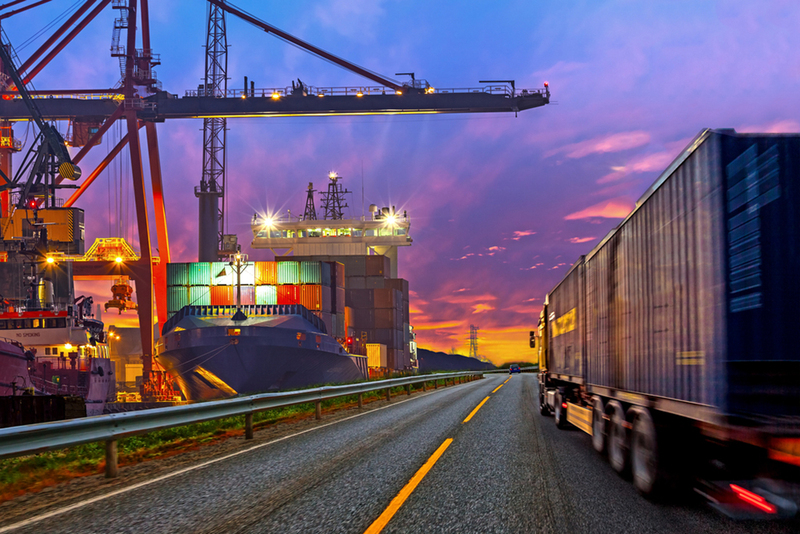 Track and trace technology, IoTs, AI and autonomous self-orchestrated solutions are leading logistics into a future where nothing seems impossible. 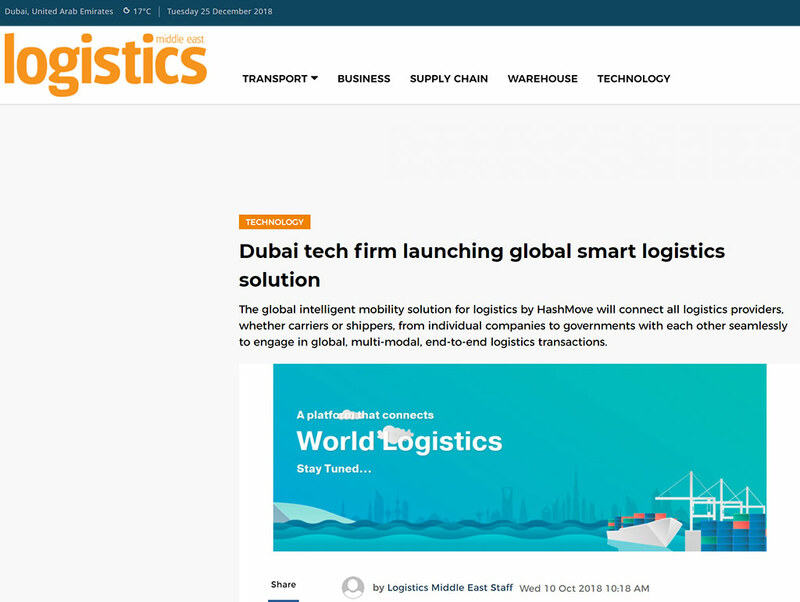 A recent online publication by The Logistics Middle East highlighted the Dubai-based technology firm HashMove all set to launch its state-of-the-art smart multimodal logistics marketplace. 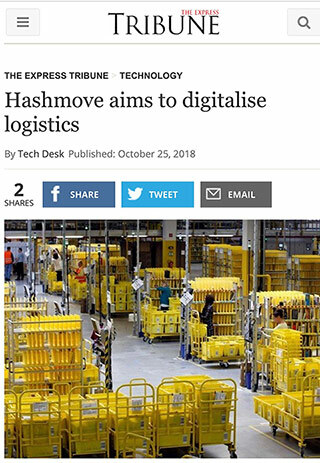 It observes how HashMove’s intelligent solution will enhance efficiency within the supply chain and logistics industry and connect logistics businesses worldwide seamlessly to engage in logistics transactions. HashMove is building its global footprint within the logistics and supply chain industry in the Gulf region. With its uniquely smart multimodal logistics marketplace creating a buzz, it aims to connect all sorts of logistics providers onto a single digital platform and help them tap into their potential by giving them the global exposure and connections they need to advance their businesses. With technology continually pushing the boundaries and evolving the way business is conducted, it is imperative that companies adopt, adapt and alter their ways. The logistics industry is rapidly integrating technology into every aspect of its services. However, not every region is at par with the technological demands, communication, and infrastructure required to fill the gaps created due to a lack of digital culture. Logistics lies on the threshold between order and utter chaos, and only businesses who acknowledge and brace themselves for the transcending possibilities of a self-orchestrated digitalized supply chain will persevere. With technology experts from the Silicon Valley, California and Dubai weaved together, HashMove is committed to redefining the very fabric of industry, through its uniquely smart marketplace for logistics. Dubai is the perfect example of governments turning to smart solutions to conduct business. 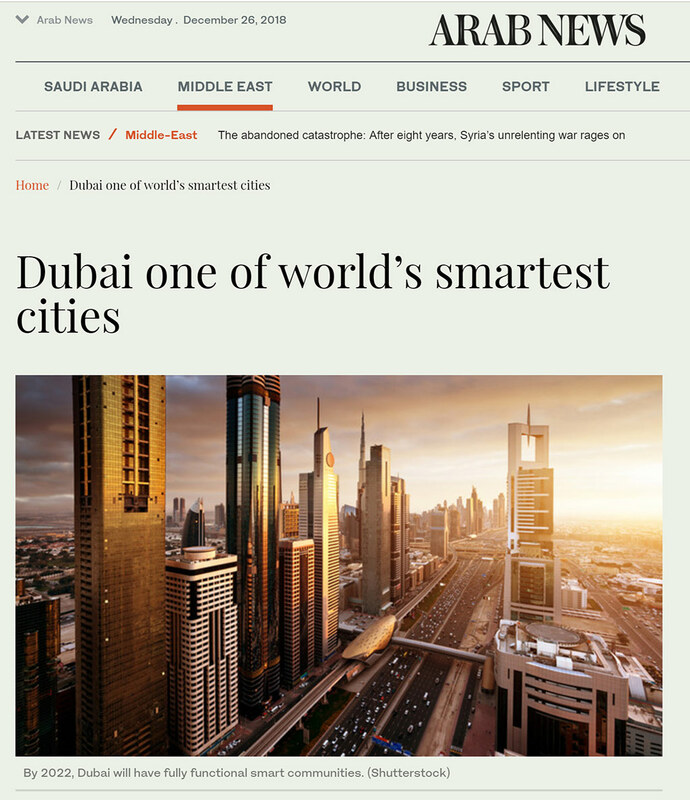 With its digital economy and technological infrastructure having surpassed several countries, it is no surprise that Dubai holds a prominent stance among the smartest cities around the globe. Does Technology have your vote?